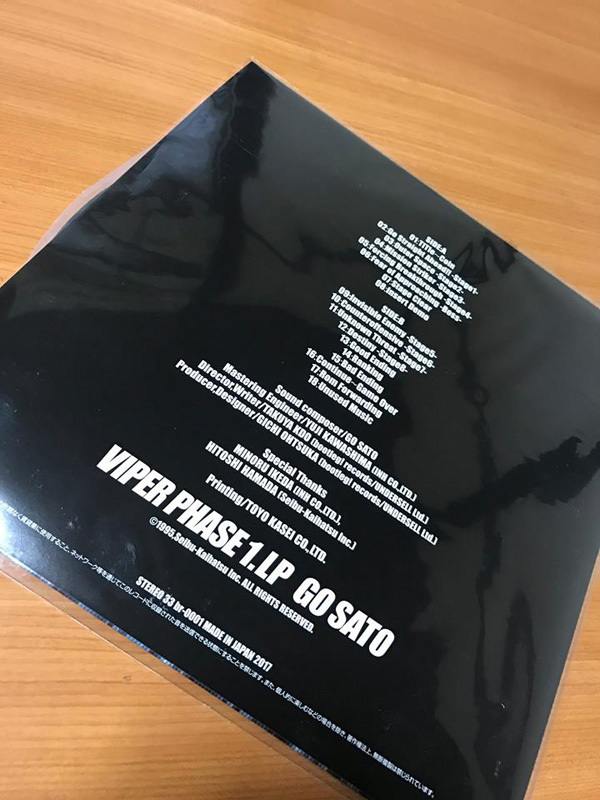 Bootleg store (a Japanese company) released its first vinyl on January 27: "Viper Phase 1. LP". 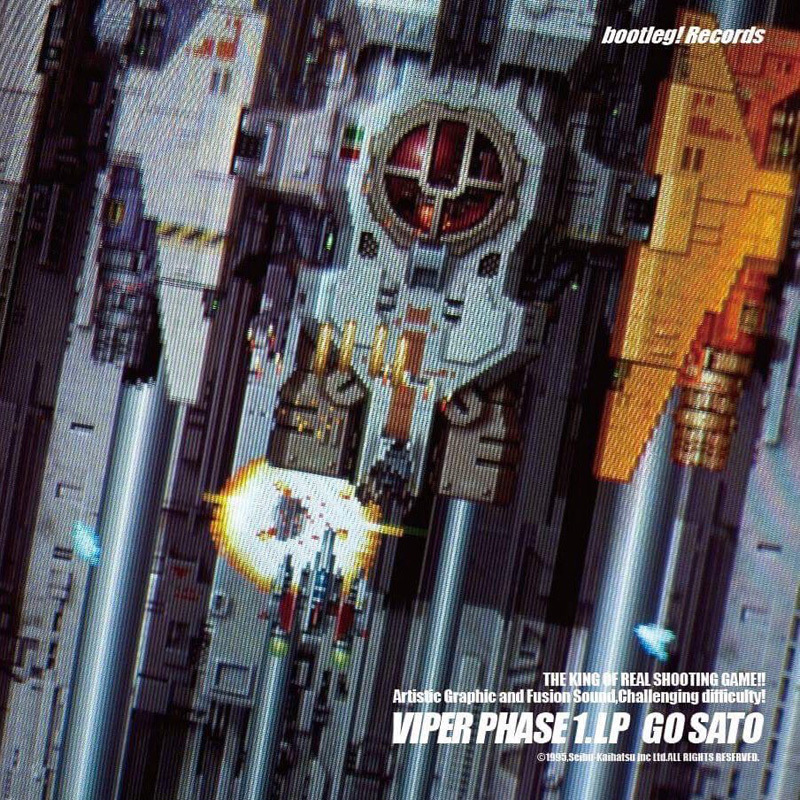 Viper Phase1 is a shmup from Seibu Kaihastu released in 1995 and a spin-off in the Raiden series set in space. An event to present the soundtrack is held at the Takadanobaba Game Center Mikado today. 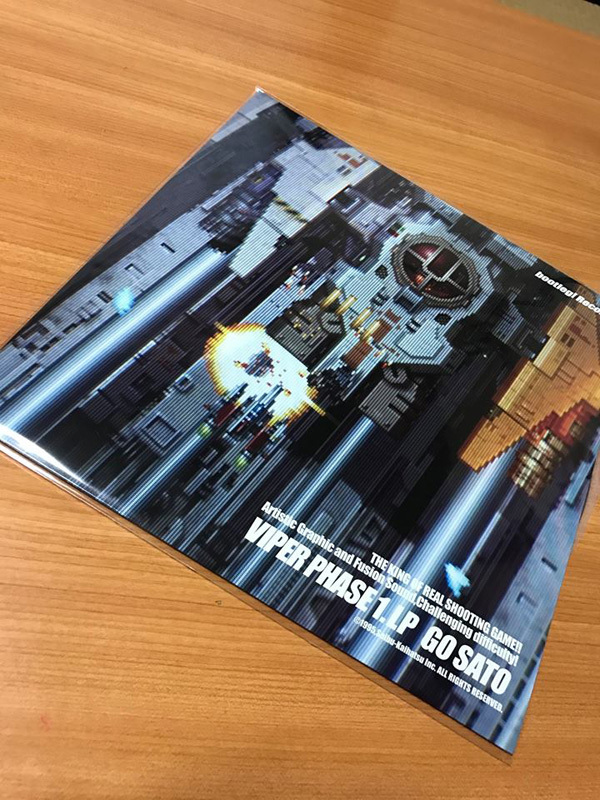 Visitor will enjoy a mini talk live with Go Sato (the game music composer) and will have an unique occasion to purchase a limited edition of the Viper Phase1 LP with Go Sato signature. If you want to buy it, you can contact Bootleg store via their Facebook page: https://www.facebook.com/Bootleg-store-1852266218336814/. Interview with Go Sato and song review.